1. 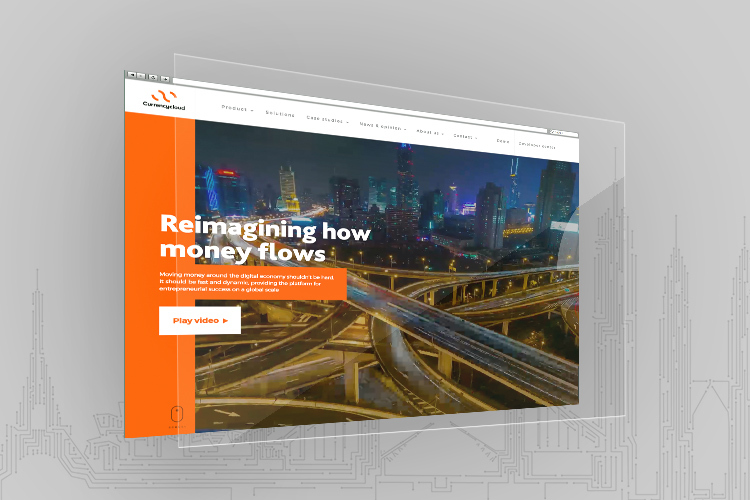 Currencycloud dedicated team at N-iX developed a client-facing responsive web application Currencycloud Direct with RichUI powered by Knockout JS. This application runs with CC Payment Engine allowing web access to the main Currencycloud services. It is a good choice for customers who want to manage a few payments on a daily basis. 2. Development of a new enhanced version of CC RESTful API. New Connect API 2.0 is easy to use, fast, transparent and secure set of tools for developers. 3. Maintenance of existing internal services. 4. Integration of CC services with third parties and payments optimization for different regions 5.Automation for Compliance check system. Currencycloud offers a technology-based service that enables businesses to make payments, convert currencies, set beneficiaries and track reports in real time with the help of innovative easy-to-embed Payment Engine. The Payment Engine is built on Cloud-based software as a service (Saas) model and is easy to set up and maintain. Cloud provides single connection to global banking networks while Automated Payments Engine, reduces transaction costs and errors.